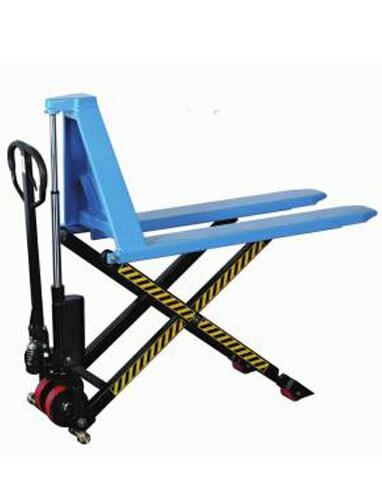 Ideal for use in both shop and factories..
Manually-operated, hydraulic lift handles loads up to 1000kg. Comfortably lifts pallet up to table height. Automatic wheel lock when height exceed 350mm.